Law enforcement turns to GreyKey to unlock iPhones involved in crimes. Police around the country are buying and using iPhone unlocking tools like GrayKey. These allow access to the contents of encrypted devices involved in crimes. GrayKey is fairly expensive, and its maker can’t guarantee how long it will work. It depends on a iOS security flaw known only to its maker, and Apple could close this hole at any time. Nevertheless, law enforcement agencies are taking the risk. The State Department and both the Maryland and Indiana State Police have already invested in GrayKey, according to Motherboard. Others are either planning to purchase, or are looking into it, including the Secret Service. The FBI has asked for a ‘backdoor’ into password-protected iPhones. The widening use of GrayKey seems to indicate that this is unnecessary. After launching earlier this year, GrayKey quickly became the best known legal iPhone unlocker available. It’s made by Grayshift, which employs at least one former Apple employee. There are two versions. A $15,000 one can only be used 300 times, and must be connected to a Grayshift server by the network it was first set up on. The $30,000 version can unlock an unlimited number of iPhones, be used on any network, and needs no connection to Grayshift. Both work by getting around limits on the number of times a password can be entered into the iOS device, and how quickly. 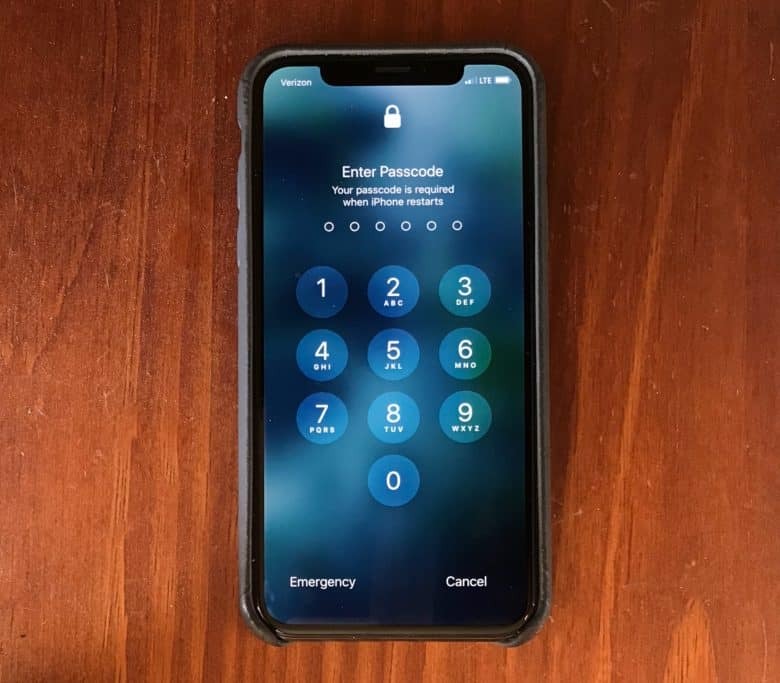 Once the phone is connected to a GrayKey, it tries every possible passcode until it reaches the right one. This takes between a few hours and couple of days. Apple is committed to protecting the privacy of its customers. It is surely looking for the security flaw being employed by this unlocker so it can be removed. If that happens, all the GrayKey devices will stop working. How the law enforcement agencies who invested in this hardware will react at that point isn’t known.